Make a statement by choosing the Red Carpet Step & Repeat for your upcoming special event. Packages that include professional lighting and backdrops. 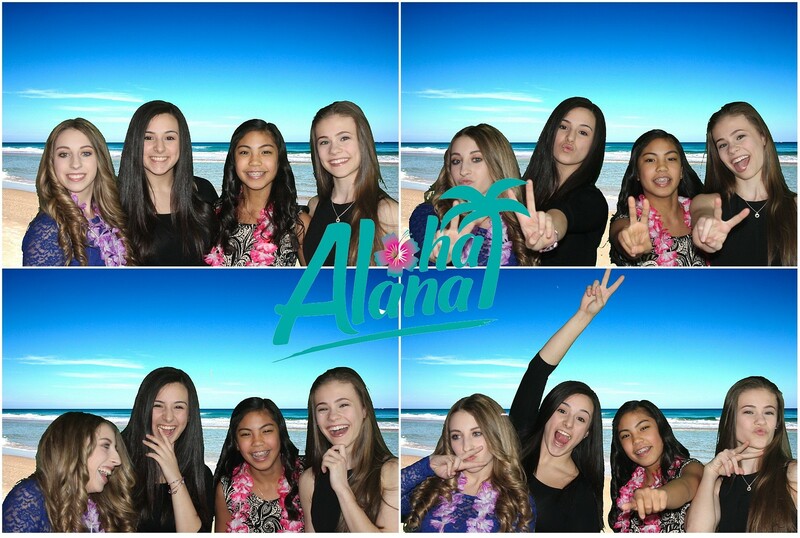 Large 8×10 Studio Backdrops, GREAT for corprate and larger events. Choose a Studio Green Screen with Pro 3 Point Lighting and take your photo shoot to any exotic location of your choice. 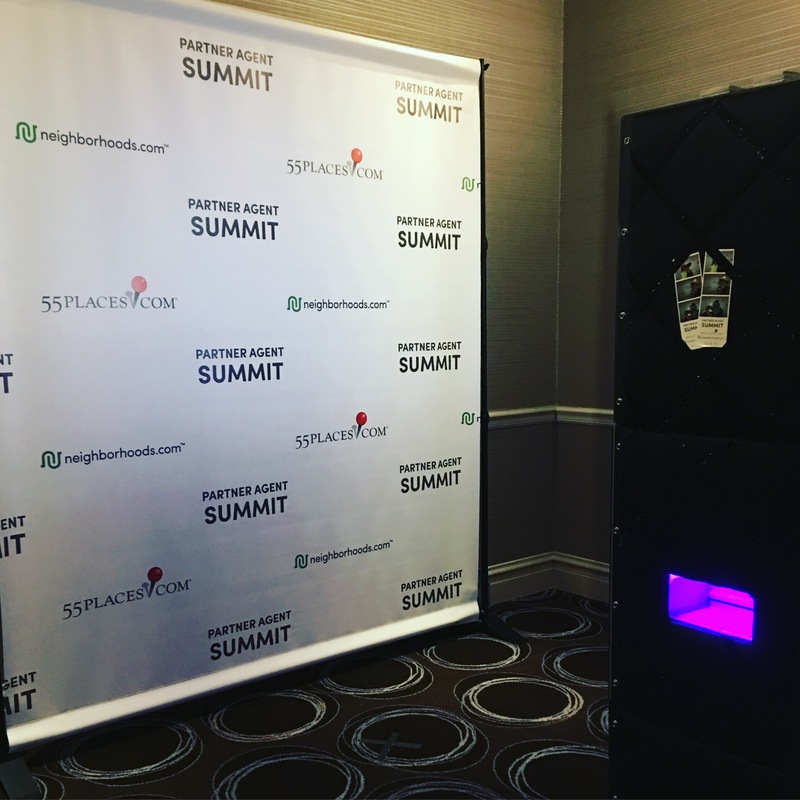 Our fully automated Flash Stack will shoot all the photos you need while pose in front of your very own, red carpet step & repeat just like the celebs!